Continue helping others after your lifetime. Gifts to charitable organizations, such as the United States Naval Academy Foundation, in your future plans ensure your support for our work continues even after your lifetime.  Want to learn more about including a gift to the United States Naval Academy Foundation in your future plans? Contact Patti Bender at plannedgiving@usna.com or 410-295-4186 to learn more.